« Fall Breedings – Finally Done!!! 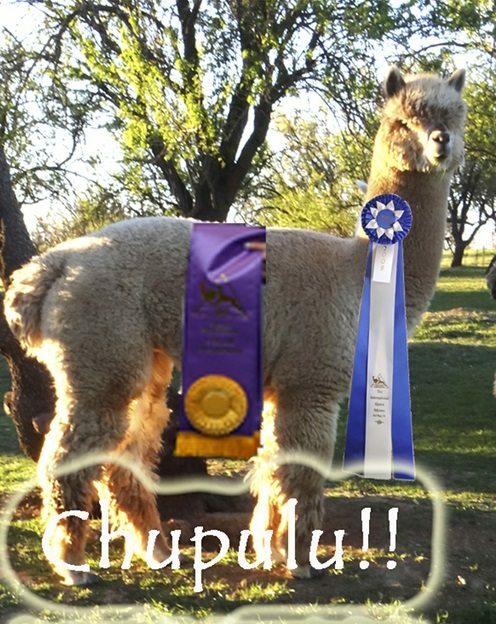 Chupulu – Out of the superior breeding program at Derwydd, Derwydd Totora’s Chupulu, will make his herdsire debut here at Epic Alpacas. 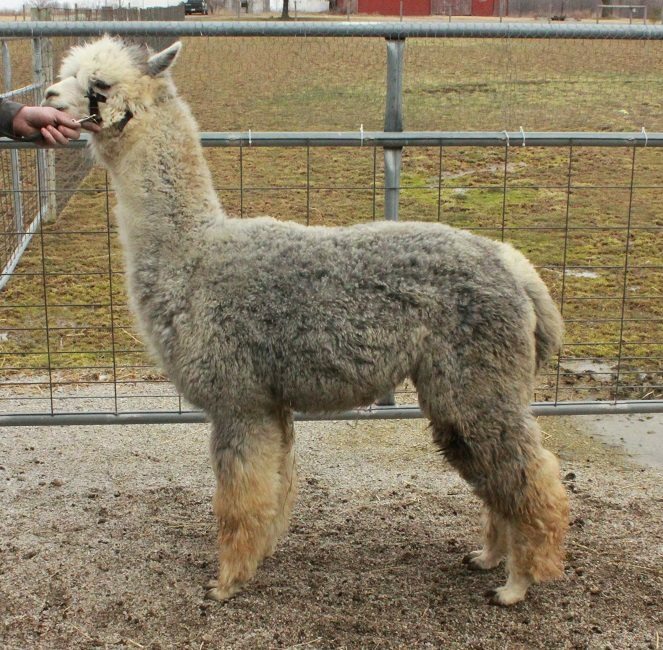 He’s a large, strong macho with great fleece and perfect conformation. This boy is an EPD juggernaut, with 5 stats in the top 1% of the nation and 2 others in the top 3%. It just doesn’t get any better than that! He’ll be passing on his incredible fleece qualities to 7-8 of our choice girls this Spring. Sebastian – With 4 Champ/Reserves to his name, this son of a 14X champion, SHVN The Buccaneer, is ready to make his mark on our herd. With fantastic fleece and the perfect look, we look forward to what will come from the girls we have matched him up with for Spring 2014 and beyond. Lance – A superb grey out of Legend’s Challenger of KPR, this boy has brought home 3 Championships of his own and done his genetics proud. 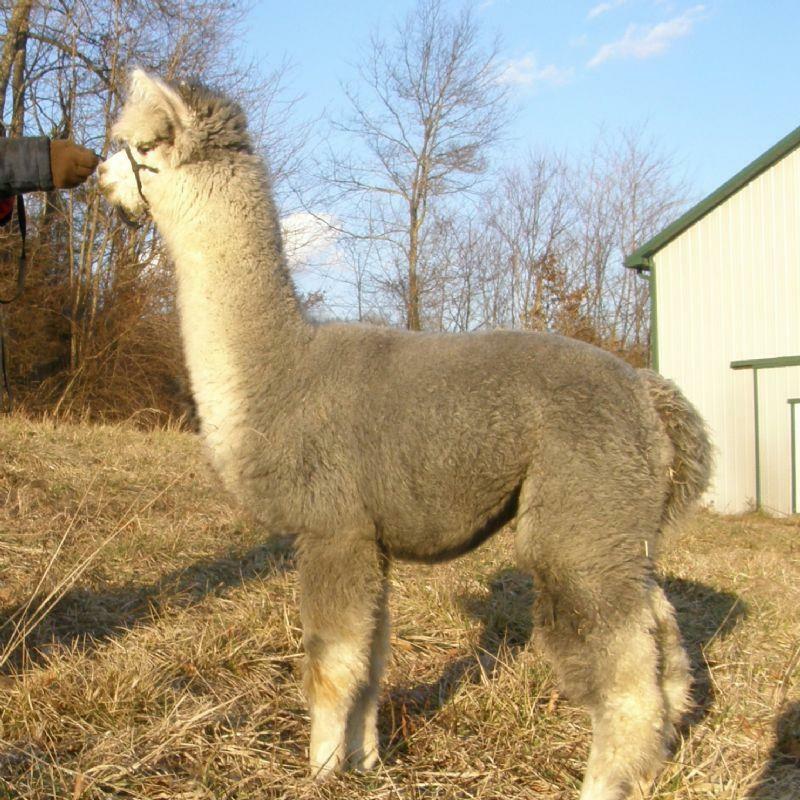 He’s a strong, macho male with great conformation, strong bones, and fine fleece! He’s the other bookend to our Sebastian – together these guys will make magic at Epic Alpacas ranch. Socrates – Our very own Blue Ribbon winning boy, out of the great line of Silverado’s Peruvian Silver Fox, a serious “grey maker”. With the genetics Socrates is packing, he’ll be siring greys left and right. He’s a compact boy with great posture and macho personality. 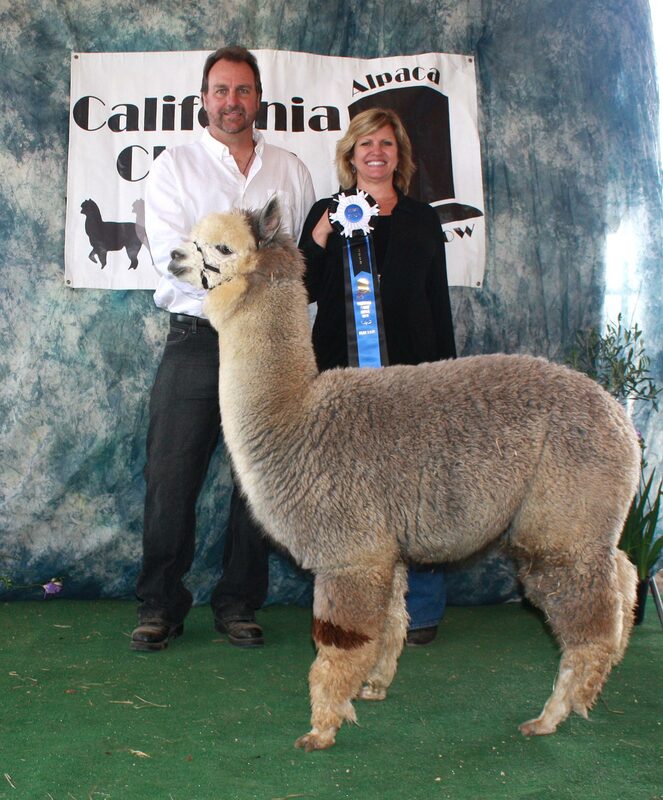 He’ll match up with a number of females this Spring here at Epic Alpacas, along with the outside breedings already signed up!